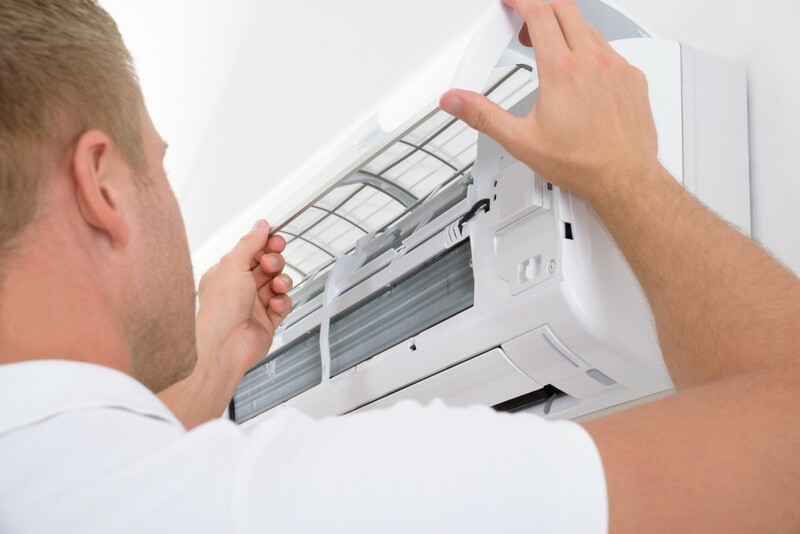 We supply, install and service the widest range of the best quality air conditioning systems in South East Queensland, and with our new team of qualified installation technicians, placed around the country, you can have your air conditioning system installed and serviced anywhere in Australia. We specialise in providing top notch service and our reputation is for being the best in our industry. Whether you need a single room air conditioner or a whole house system we will be able to fit a service to your individual needs. Our sales staff works closely with our design team, ensuring the placement and size of your air conditioning system are perfect, so you get the maximum benefit. We have great industry contacts so if you need air condition services anywhere in Australia let us know. For example, we can put you in touch with Clements in Maitland who service Newcastle and NSW. Providing services to Brisbane and surrounding areas.